He is a hell of an actor. And if a critic can't see it because of a stupid prejudice, then that is just sad for them. This is available on demand now in an unusual pre-theatrical release arrangement. And read the novella by Maupassant if you get the chance. 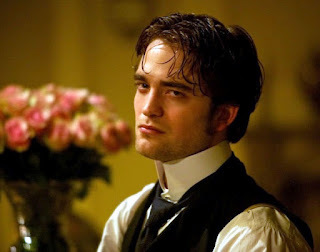 Robert Pattinson in Bel Ami.